San Diego, CA. 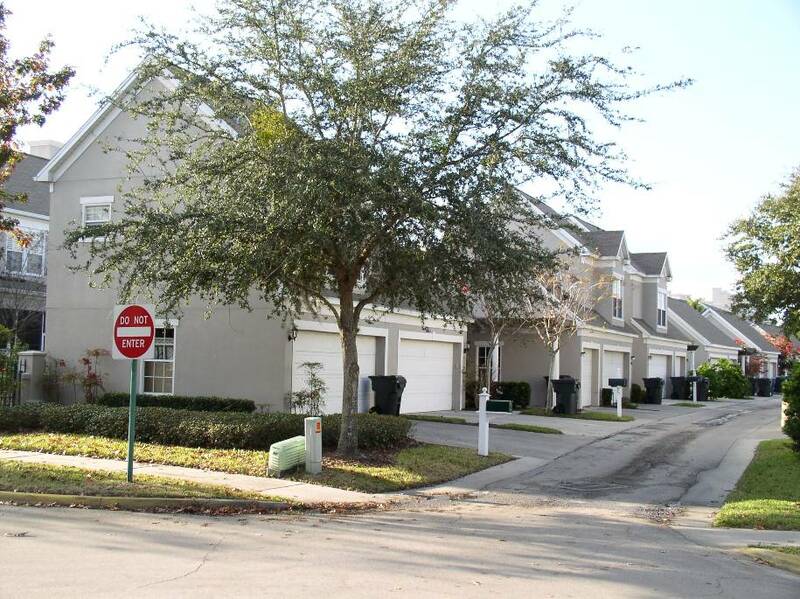 Diverse architectural styles, pedestrian corridors, back alleys, and side-loading garages are typical trademarks of new-urbanist planning and design. BACKGROUND AND INSPIRATION: A growing reaction to modernist design, planning principles and suburban “sprawl” has led to the most recent trend in neighborhood design and urban development. Termed the New Urbanism, the fundamental tenet is to enhance community connections and alternative transportation modes while de-emphasizing the automobile. Accompanying this people-centered development model is a call for “green” building techniques that leave less of a footprint on the physical environment. By the mid-1990s the Congress for the New Urbanism provided detailed guidelines and philosophies for integrating neotraditional planning elements into existing urban places and new urban or suburban developments. The term “neotraditional” refers to the notion that the “new urbanism” actually looks to “old” urbanism for its inspiration, namely the types of early 20th-century neighborhoods that were designed to accomodate pedestrians, mass transit, and the automobile. Thus, new-urbanist developments since the 1990s tend to include community-oriented features such as houses built close to the street, parallel parking, alleyways, side- or rear-loading garages, mixed-use buildings with retail, residential, and/or commercial space, narrow streets, historically-inspired architectural styles, and diverse mixtures of housing types and sizes to accommodate a wider range of income groups. The pivotal foundation of such changes centers on form-based codes, promoted to replace modern-era, single-use zoning ordinances that had made mixed-use and similar approaches illegal. Ideally, all of this is tied into larger metropolitan transportation networks with easy access to mass transit, such as light rail or bus (TOD, or transit-oriented development). There is an environmental rationale for such development as well, including the use of less land per given population and, ideally, the use of green building methods that have gained much more attention since the 1990s. 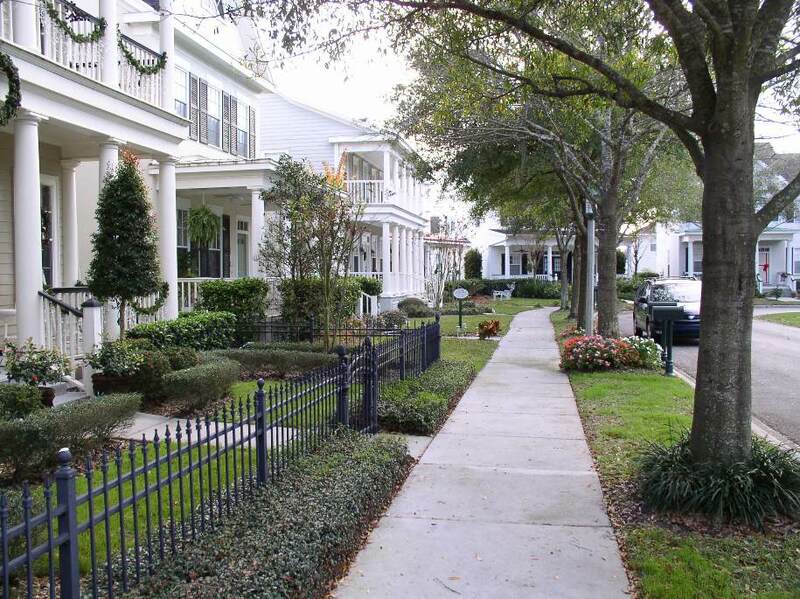 Several early prototype developments from the 1980s and 1990s still serve as the models for the New Urbanism, including the communities of Seaside and Celebration, both in Florida. For More Photos of New Urbanism and Neotraditional Design, Click Here. San Diego, CA. 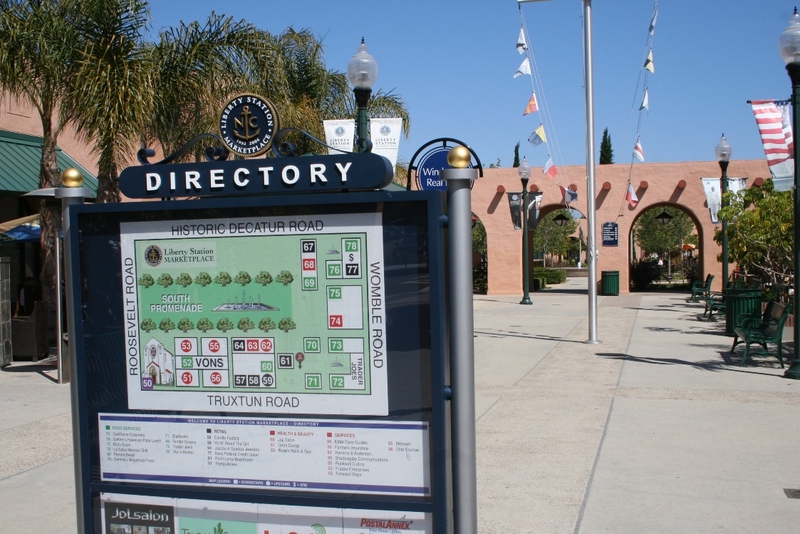 Liberty Station and marketplace, creatively converting a former Naval training campus into retail stores, promenades, and new homes within walking distance to groceries. Long Beach, CA. 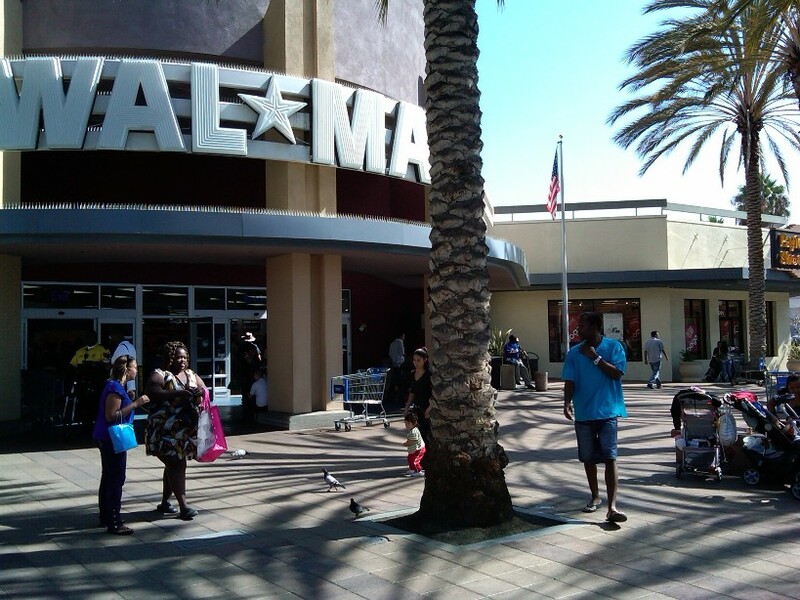 Big-box stores like Wal-Mart can fit into new-urbanist design schemes. This store has been designed into a pedestrian plaza and streetscape plan with surrounding stores and and a weekly outdoor market "behind the camera". Kirkwood, MO. 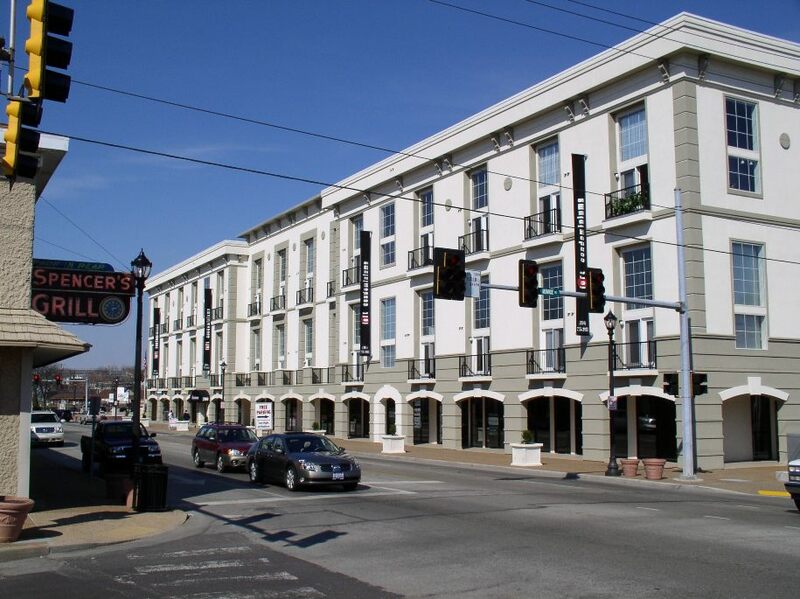 A mixed residential and commercial loft-condominium complex in downtown Kirkwood, displaying postmodern architecture. Pasadena, CA. Del Mar Station, a TOD (transit-oriented development) built around - and over - the Gold Line of the Los Angeles metro system. Pasadena, CA. 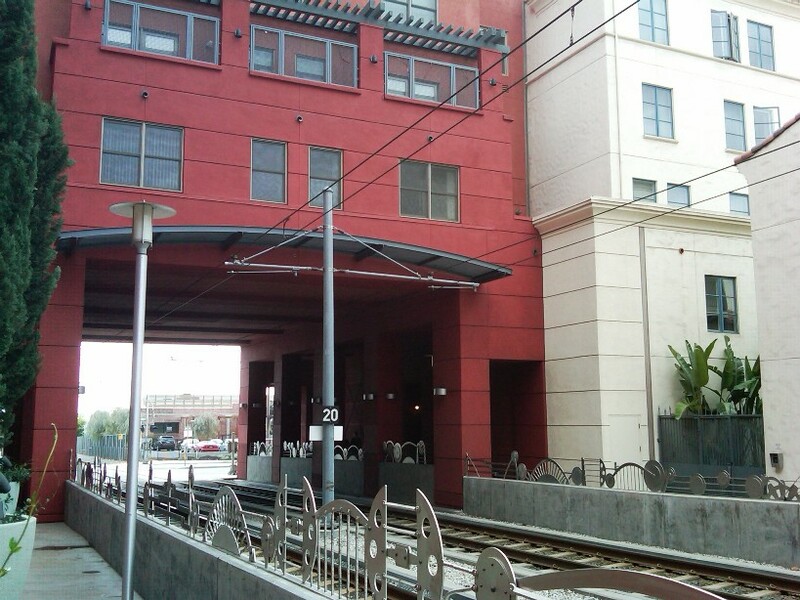 Del Mar Station, a TOD (transit-oriented development) that incorporates mixed-use retail and offices on the ground floor with apartments or condos above. 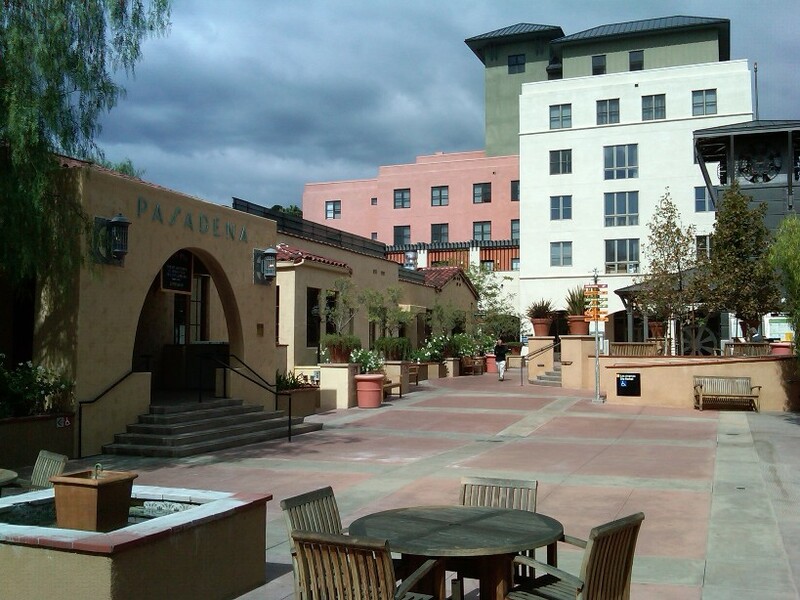 This development incorporated the renovated Santa Fe Railway depot, here on the left. Celebration, FL. 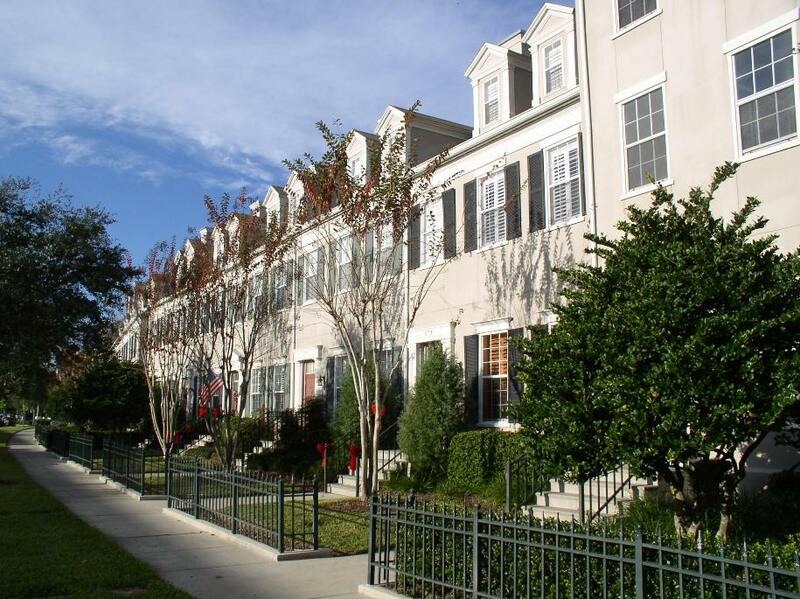 Diverse architectural styles and front porches are prominent features of most new-urbanist neighborhoods, oriented more closely to the street. Celebration, FL. 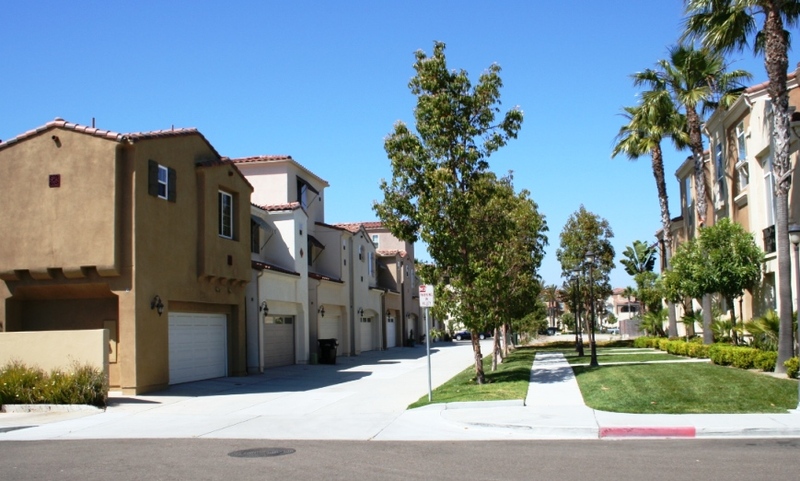 The New Urbanism brings a return to alleys and rear-loading garages. Celebration, FL. Setbacks are reduced, bringing buildings closer to the street, with cars and garages relegated to the rear. For years I’ve vacationed in Seaside and along the 30a and that’s where I fell in love with architecture and community planning. Until that point I only thought it existed in old European villages. I’m from Scotland and I walked and biked everywhere. I missed that lifestyle. So when I discovered Seaside I was transported back only difference was that I wore flip-flops and shorts- which I prefer.